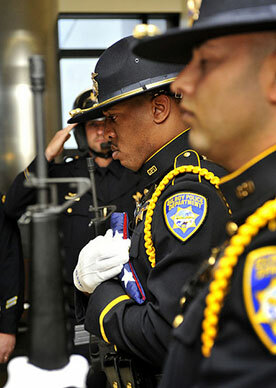 The city of Gilroy is protected by approximately 60 highly trained and dedicated police Officers. 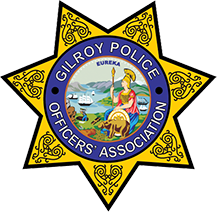 The dedicated members of the Gilroy Police Officers' Association are honored to have a proud history of serving the people of Gilroy. 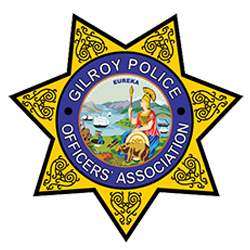 On behalf of the men and women of the Gilroy Police Officers' Association, we thank you for your continuous support over the years. 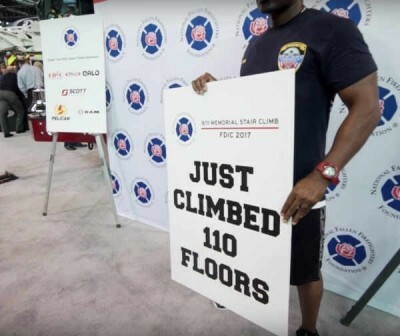 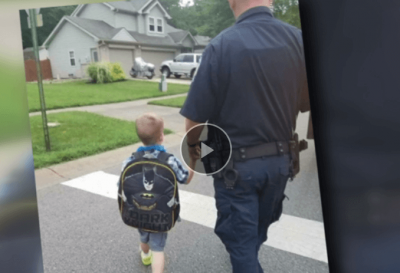 Welcome To The GPOA Website! 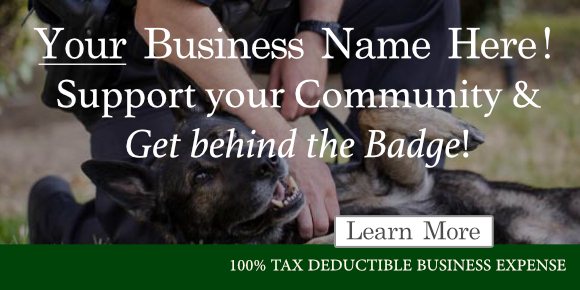 This website is dedicated to the professional men and women who protect the lives, property, and constitutional rights of the citizens of Gilroy.